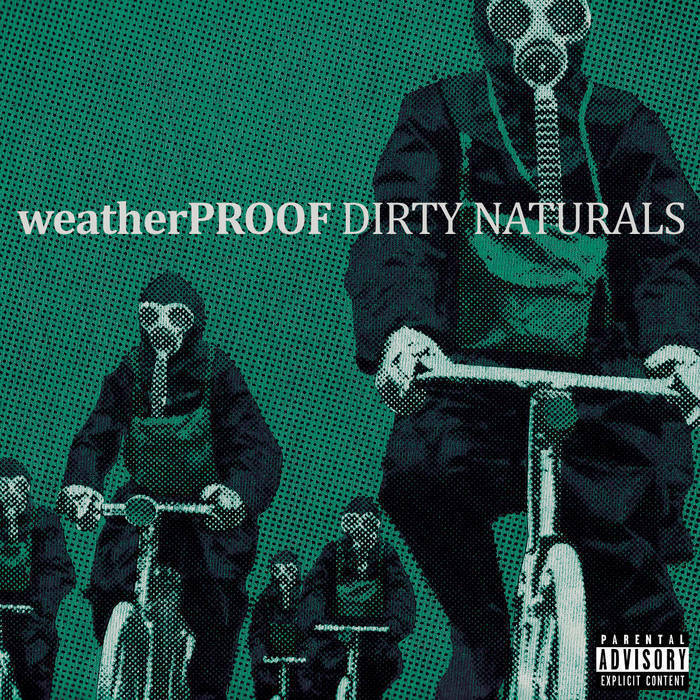 Dirty Naturals is weatherPROOF's second full-length album, which was recorded over a span of four years between 2006-2010 in a small studio apartment. Finally released in 2013, Dirty Naturals featured 11 original tracks and three bonus tracks remixed by Mr Concept. 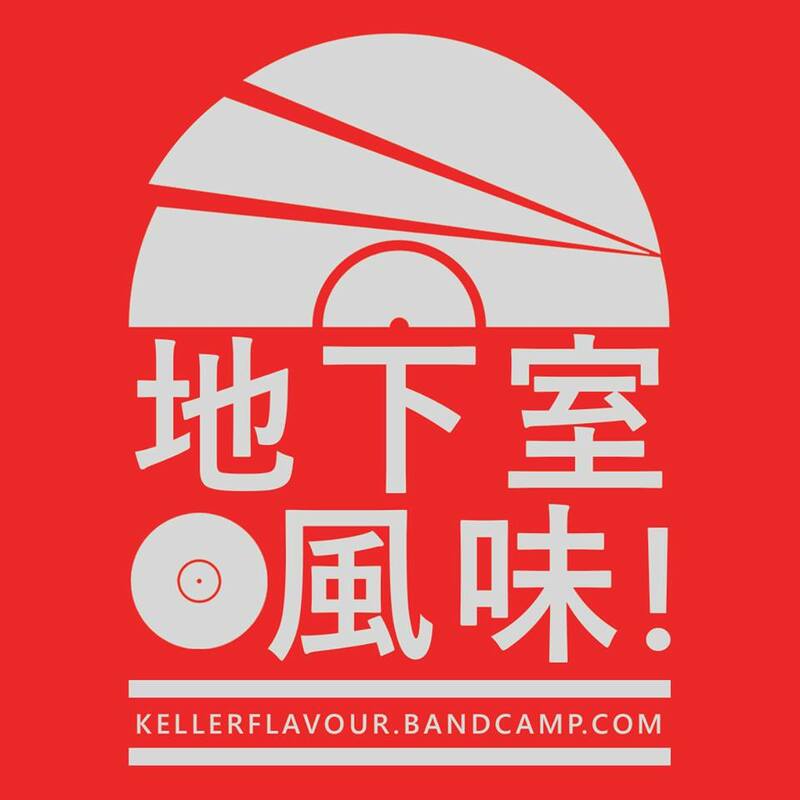 The album features guest appearances from Ras Kass, Orifice Vulgatron of Foreign Beggars, Louis Logic, DJ Soko, Andrew Lonardo, Sam Doom and The Inscrypshun. The album features production by Mr Concept, Entity, Wizard, Boy of Summer and The Muse-Ack. The music video for Yellow Brick Road was filmed on location in Jersey City, New Jersey. The music video can be seen atwww.thebeeshine.com/weatherproof-yellow-brick-road-official-music-video/. "Rainy days and roach clips on weatherPROOF's Dirty Naturals" article review from Rapmusic.com by Christopher Alley can be read atwww.sonicbids.com/2/EPK/?epk_id=141510#!press.